The Ronkonkoma Chamber of Commerce is committed to offering residents plenty of fun activities to participate in, as well as maintaining a clean environment to ensure residents have a great quality of life. 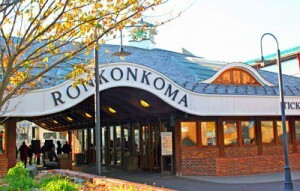 Ronkonkoma boasts a diverse selection of dining, shopping, and entertainment options. While some are national chains, many are locally owned.